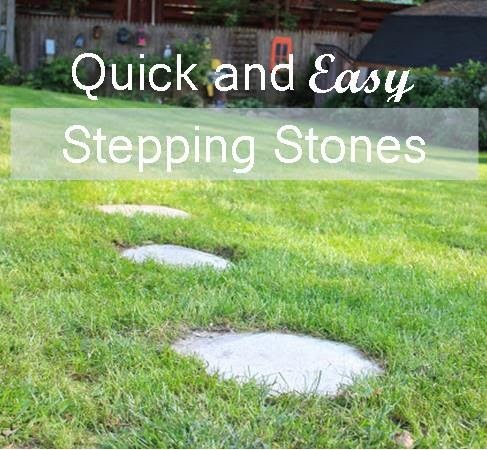 Many of you may remember my Quick and Easy Guide to Stepping Stones from last summer. If not, you can read more about that here. summer. I wanted to see for myself if they would hold up during the winter. I was pleasantly surprised to see that they look fantastic! So much so, in fact, that I plan to add some new stones this Spring! The grass, not so much. We Are That Family for Works For Me Wed. 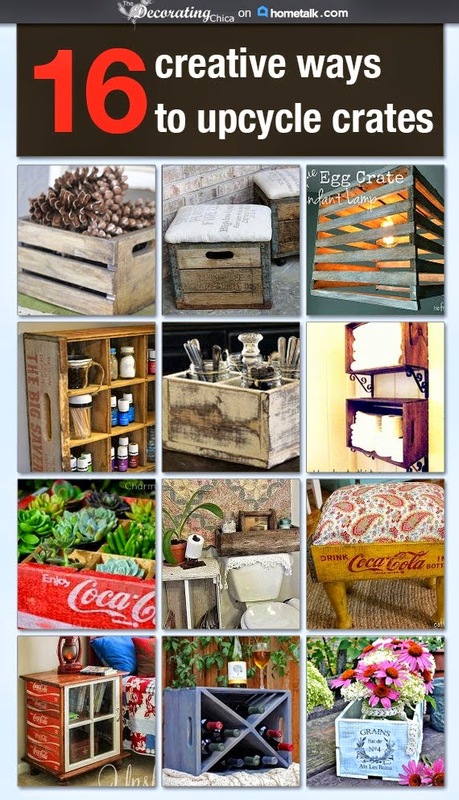 Style Sisters for Centerpiece Wed.
City Farmhouse for Inspiration Exchange Wed. I have always loved stepping stones - I think it is just a nice touch to a yard. It looks like your stepping stones withheld the winter months, so I look forward to how it all looks when you've added some more stones. I need to do this by our back porch. Just so you know, the link to the original post is not working. Thank you for sharing at What We Accomplished Wednesdays. Have a great week! They look great. We have stone in part of our backyard and believe it or not, the stepping stones make it a lot easier to get around out there. Walking on the rocks kinda stinks. I'm going to read your original post and pin the instructions now! The stepping stones look fantastic. Visiting from Wake Up Wednesday Linky Party.